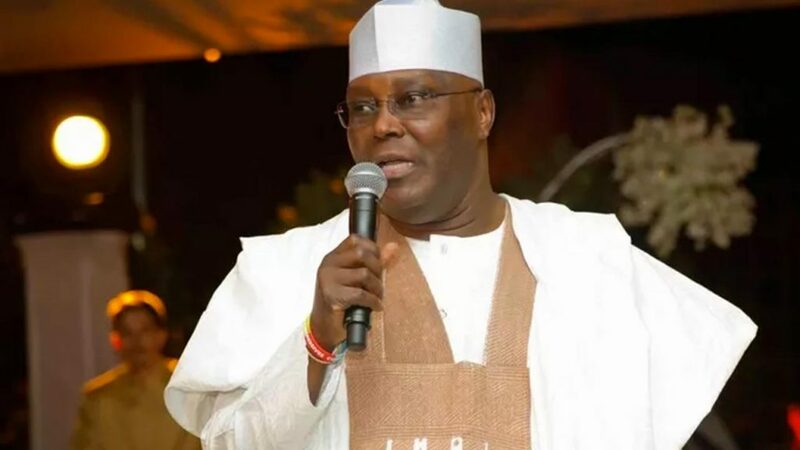 Former Vice President and People’s Democratic Party (PDP) Presidential hopeful, Alhaji Atiku Abubakar has stressed the need to drastically reduce the growing rate of unemployment in the country by creating jobs for the teeming youth in order to forestall its devastating backlash. Atiku stated this Enugu on Thursday, August 16,2018 during continuation of his nationwide visit ahead the party’s presidential primaries. Dignitaries at the event included Chief Ejiofor Onyia, Godsday Orubebe, Sen. Hyde Onuaguluchi, Rev. Ralph Nwoye, Hon. Chukwudi Ezeala, Sally Egbu, member of PDP Board of Trustee Christian Ani, member of State Working Committee, Okey Ezibe, Hon. Garry Eneh, Yaya Abubakar and Hon. Innocent Ezeoha, the Enugu State PDP Deputy Chairman, C C Akalusi, PDP State Secretary and Hon. Prince Asogwa, former Commissioner for economic planning, Enugu.